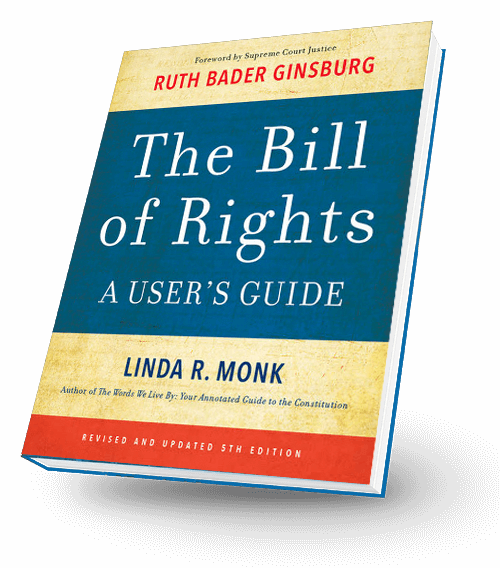 In this newly revised edition of The Bill of Rights: A User’s Guide, award-winning author and constitutional scholar Linda R. Monk explores the remarkable history of the first ten amendments to the Constitution. 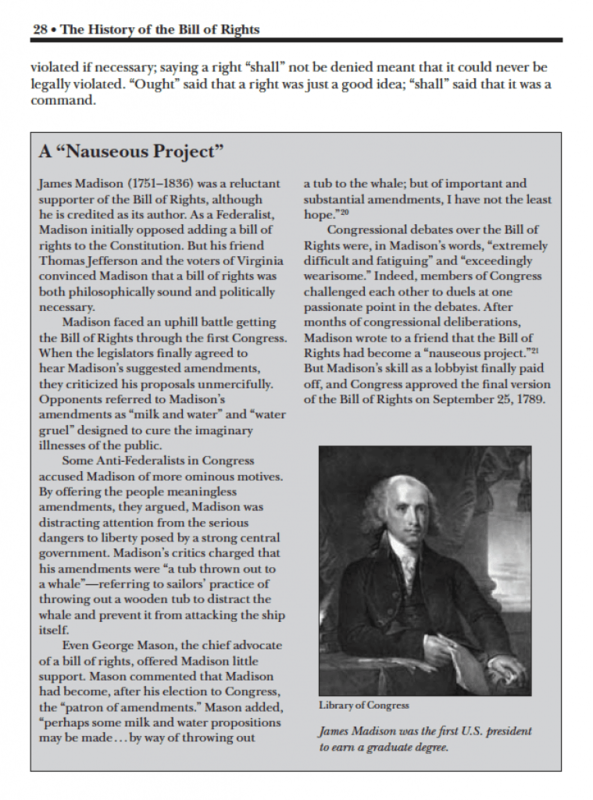 With a foreword by Supreme Court Justice Ruth Bader Ginsburg, the book analyzes each amendment, the Supreme Court’s interpretation of every right, and the power of citizens to enforce those rights. 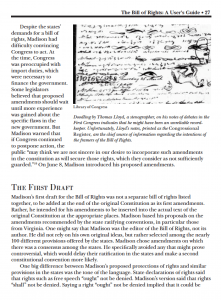 The book also examines the Fourteenth Amendment, which nationalized the Bill of Rights and extended new rights of equality to all. 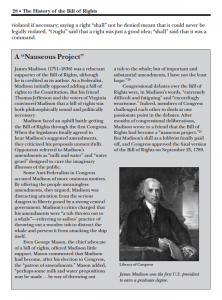 The Bill of Rights: A User’s Guide won the American Bar Association’s Silver Gavel Award, its highest honor for public education about the law. 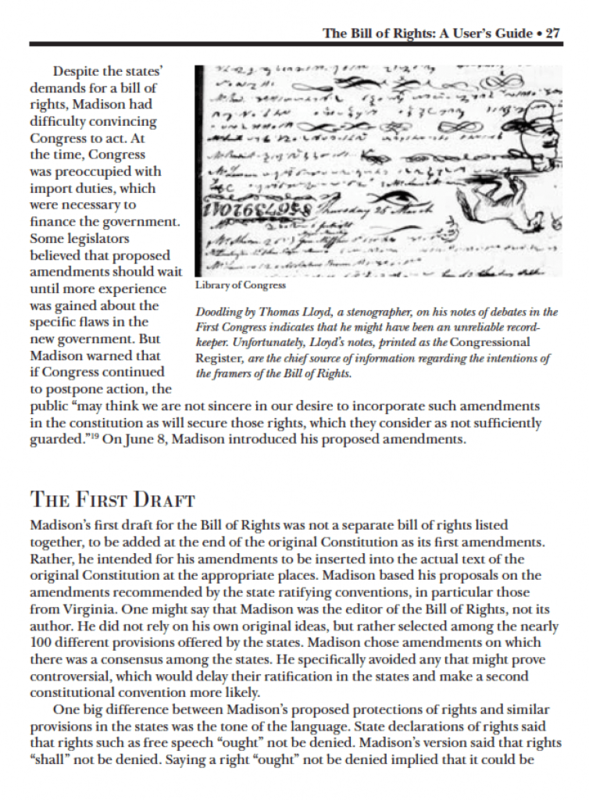 Exploring the history, scope, and meaning of the first ten amendments—as well as the Fourteenth Amendment—The Bill of Rights: A User’s Guide is a powerful examination of the values that define American life and the tools that every citizen needs.